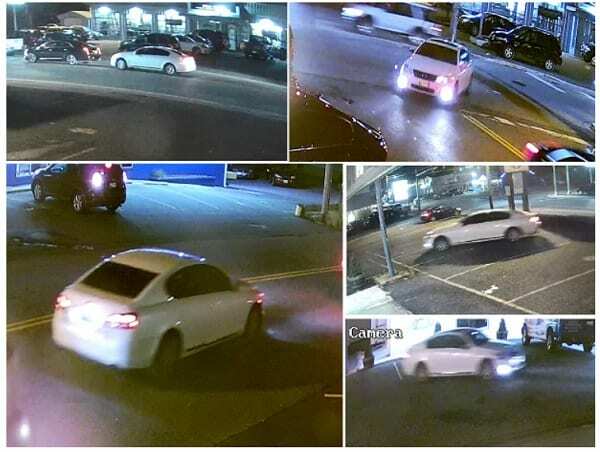 Police in Baltimore County are asking for the public’s assistance in identifying a vehicle that may be involved in the shooting murder of 19-year-old Diamonic Reyshann Arca-Jones in Parkville last October. Police were called to the area of Taylor Avenue and Beverly Avenue near the Dunkin’ Donuts store for a shooting at just before 7:30 p.m. on October 20, 2018. When officers arrived they discovered Arca-Jones lying in the roadway on Beverly Avenue with at least one gunshot wound to the upper body. He was taken to Johns Hopkins Bayview Medical Center where he was pronounced dead. Detectives have obtained surveillance video (below) of a vehicle that may have been involved in this crime. 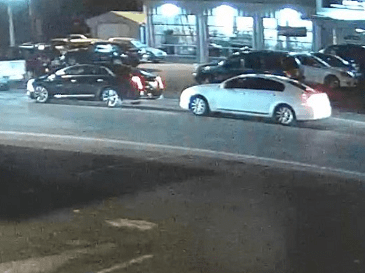 The video depicts the vehicle driving across the parking lot of Pappas Seafood Carry-Out at the corner of Taylor Avenue and Oakleigh Road just after the shooting. Police are asking anyone who may have information about this vehicle, its owner or occupants, or any additional information regarding the shooting death of Arca-Jones to contact Homicide Unit detectives by calling 410-307-2020 .